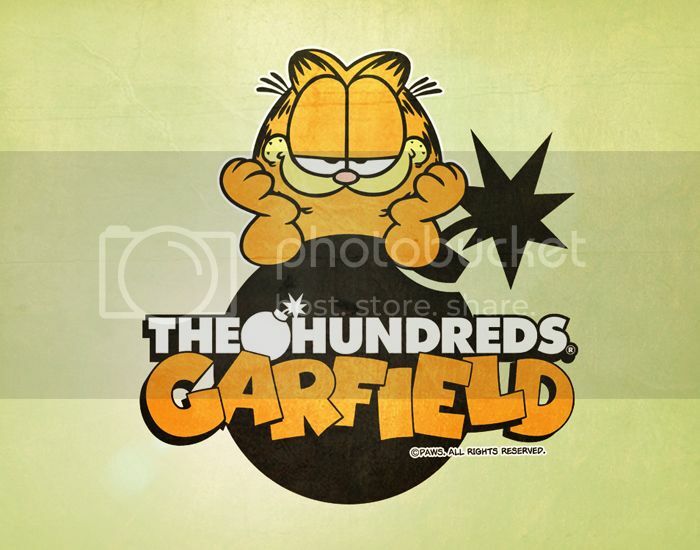 The much anticipated Hundreds x Garfield collection will soon be added to the Bistro menu. High Snobiety has the first look at the collection. You can read their interview with Bobby Hundreds HERE, where he explains the narrative behind this collaboration.